The leading choice for Chevrolet service and repair in Covington, Maple Valley, and Black Diamond is Valley Automotive Repair & Electric. The automotive repair industry is always changing, and our team of auto mechanics strive to stay on the cutting edge of auto repair technology. 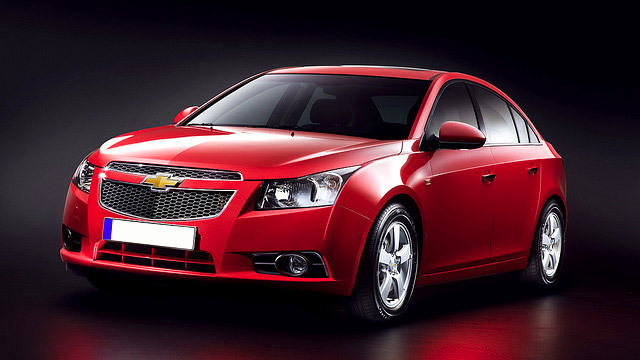 We even repair newer Chevrolet vehicles like the Volt. Our team at Valley Automotive Repair & Electric are required to take a minimum of 40 hours of training annually. This way, if there is a new tool or piece of technology that would be beneficial to the service of your Chevrolet, we will know about it. And once your vehicle arrives at our shop, we will perform a complete digital inspection, searching for any signs of trouble. We will go over this report with you, making sure you understand the "what, why, and how" of Chevrolet service. Valley Automotive Repair & Electric should be your first choice for Chevrolet service and repair among shops from Covington, Maple Valley, and Black Diamond drivers. As an auto repair shop with a commitment to integrity and knowledge, you can trust our team to inform you each step of the way. Schedule an appointment today, or stop by at 17621 SE 272nd St, Covington, WA 98042.